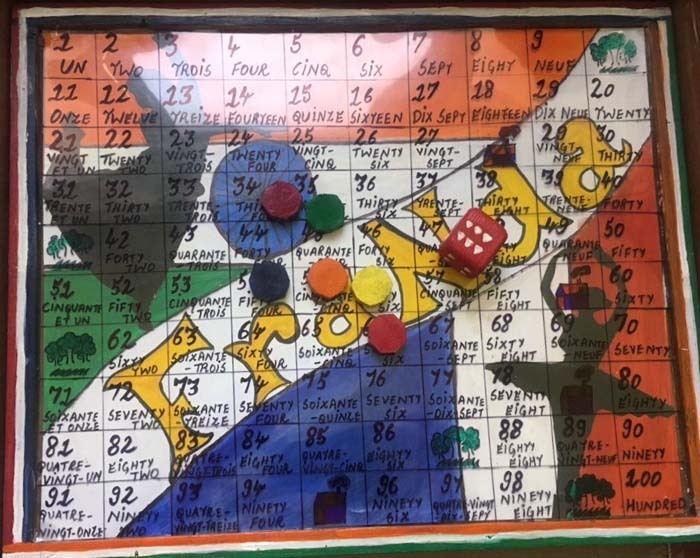 October proved to be a month of accolades and achievements as our Mangalites participated in various cultural events. 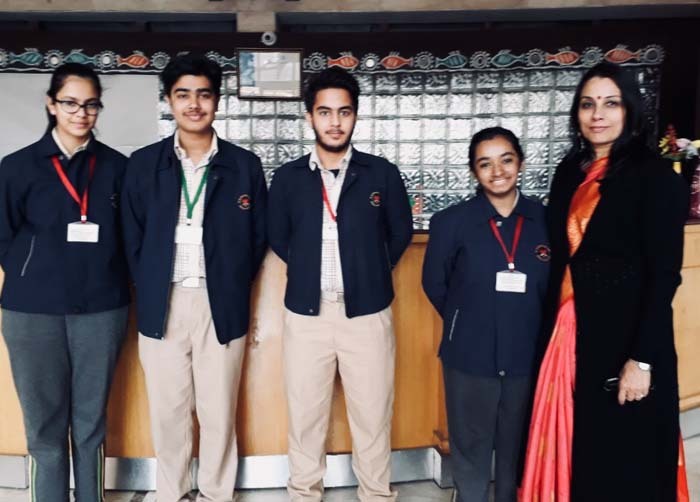 KRM VIKASPURI students of class IX, Khushbu Aggarwal, Noor Rana, Lakshay Arora, Rohan Malhotra made us proud by winning prizes in Institue Français INDO -FRENCH HERITAGE competition.They competed and won against students of more than 180 schools from all over India in the Newspaper Making competition in the first round. 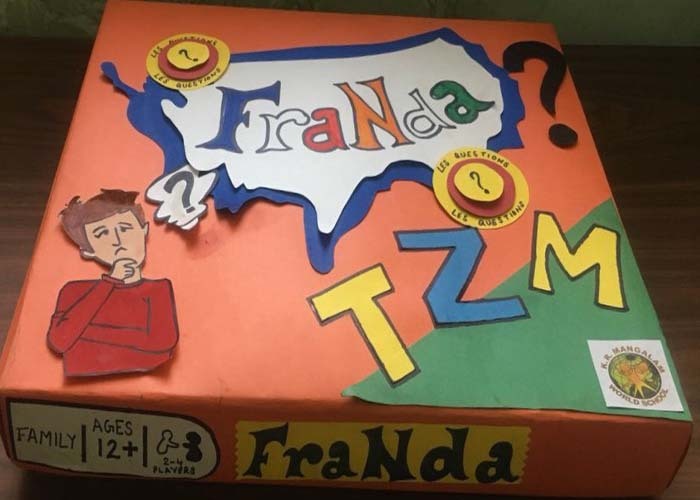 In the second round the students were set a task of preparing an innovative and intellectual Board Game. 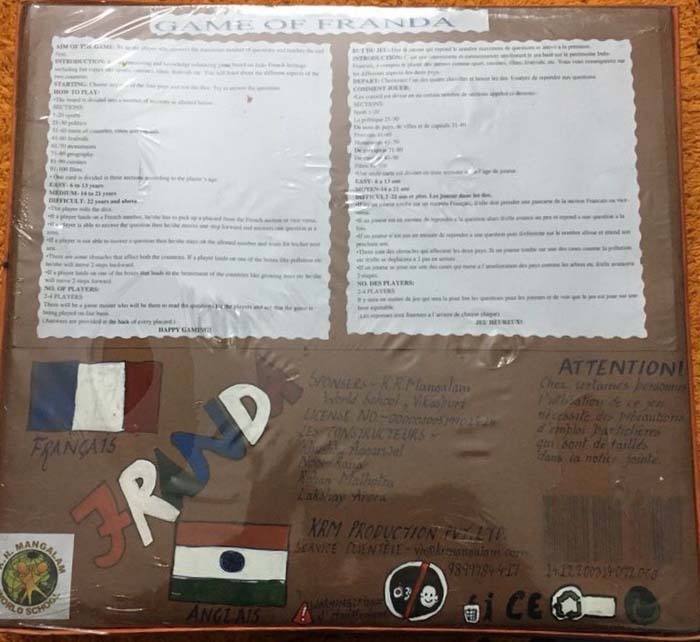 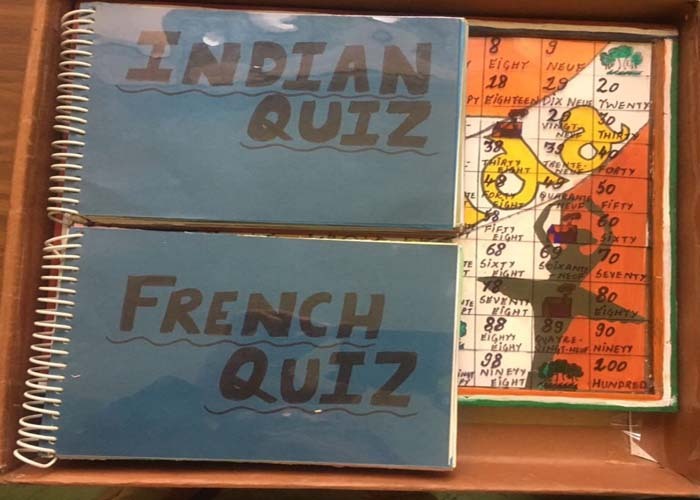 The students bagged the Jury Award with their entry of FraNda, a board game based on France & India.The Principal, Ms.Meenu Kanwar congratulated and appreciated the efforts of all the students and motivated and encouraged them for all their future endeavours.